Nous retrouvons de façon informelle lundi soir à Cologne, au bar Gilden am Zims, 77 Heumarkt Cologne de 18h à 20h. Venez nous rejoindre pour en apprendre plus sur l’association ou dire bonjour. Deux membres du bureau et beaucoup de membres actifs seront présents. Si le temps le permet, nous serons en terrace, sur une des grandes tables. Nous porterons des badges WIG. 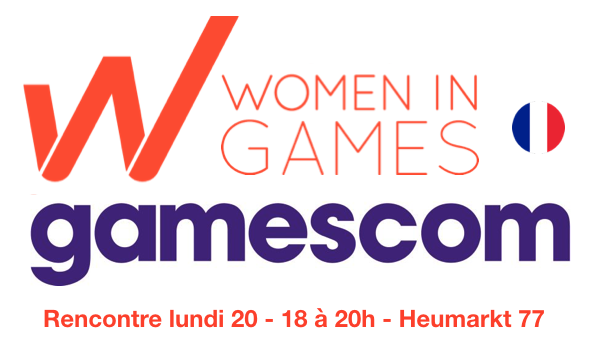 Our mission is to champion diversity in games, encourage more women into leadership positions and work together to inspire change. 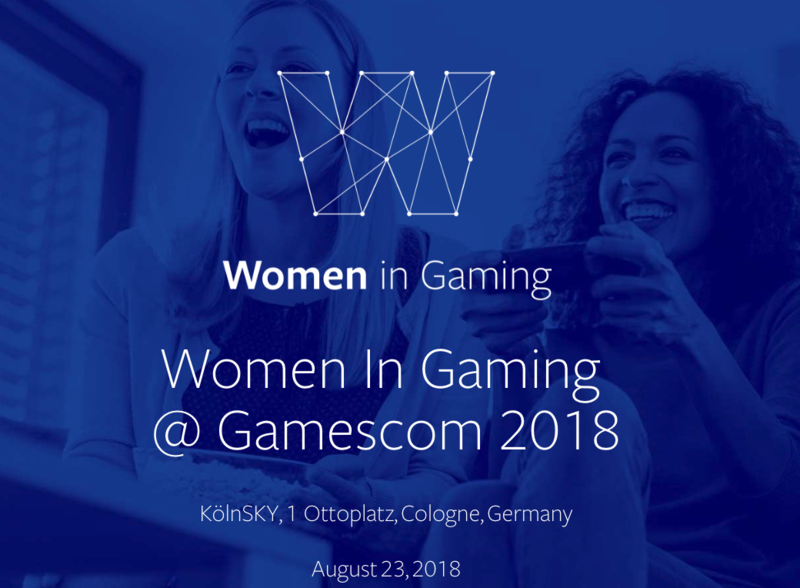 Join us for our first exclusive Women In Gaming networking breakfast at Gamescom 2018. 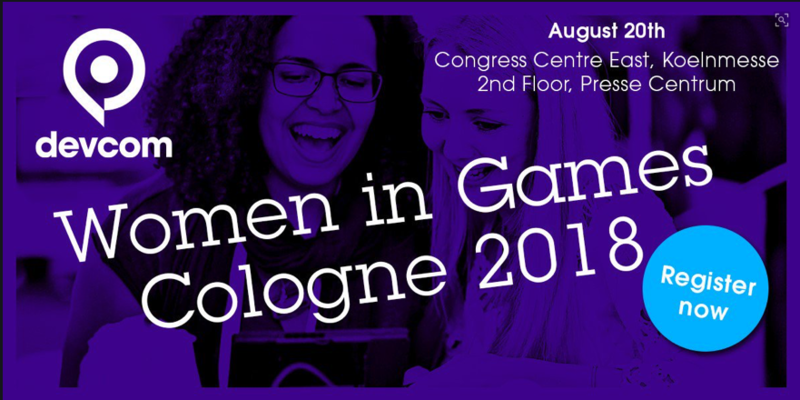 Hear from Facebook’s Catalina Lou Rincon and an all female panel which will cover the topics of diversity, leadership and inclusion for women in the gaming industry. Discuss industry-related issues and the ways in which we can change the industry with your peers in our Lean In circles. Take the opportunity to share your voice and experience while networking and meeting with your colleagues from across the industry in EMEA.